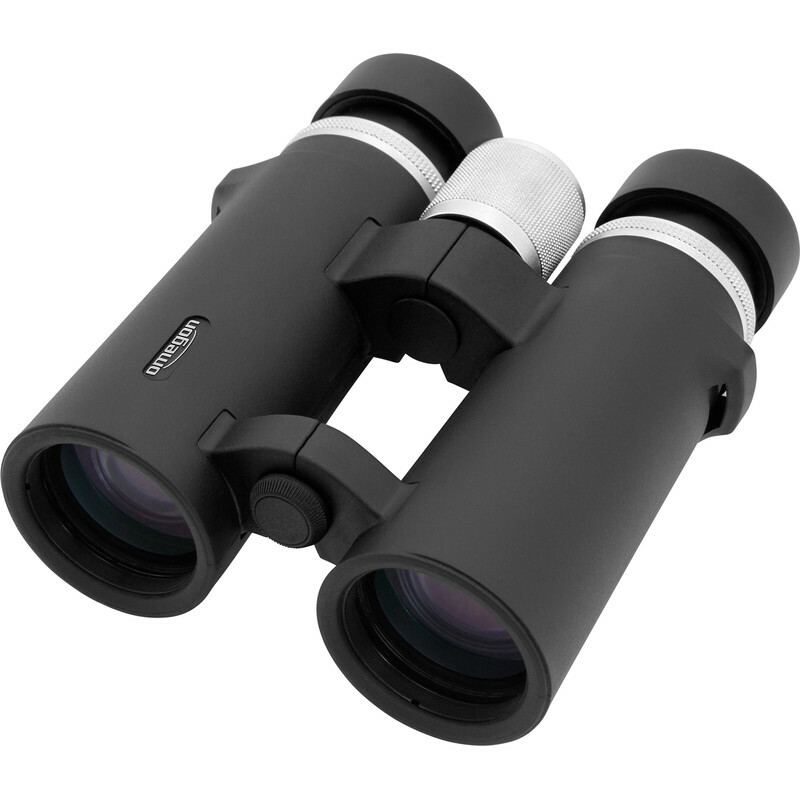 Talron binoculars provide you with terrific views of the natural world. 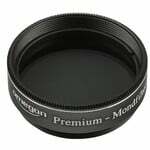 You can enjoy a clear image - thanks to the optical quality provided, even with the smallest model. 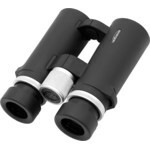 These binoculars have a simply amazing performance, and at a price that makes you smile. 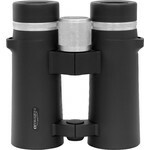 You will be impressed with the optical performance of these Talron binoculars the very first time you take a look through them. 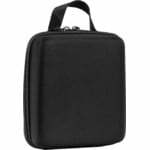 The neutral and sharp image stretches across the entire field of view. The BAK-4 optics ensure a brilliant, crisp and sharp image. So, in combination with their excellent multi-coating, this means a wealth of detail can be seen in the objects you choose to observe. All models offer a wide field of view. There is no feeling of 'tunnel vision'. 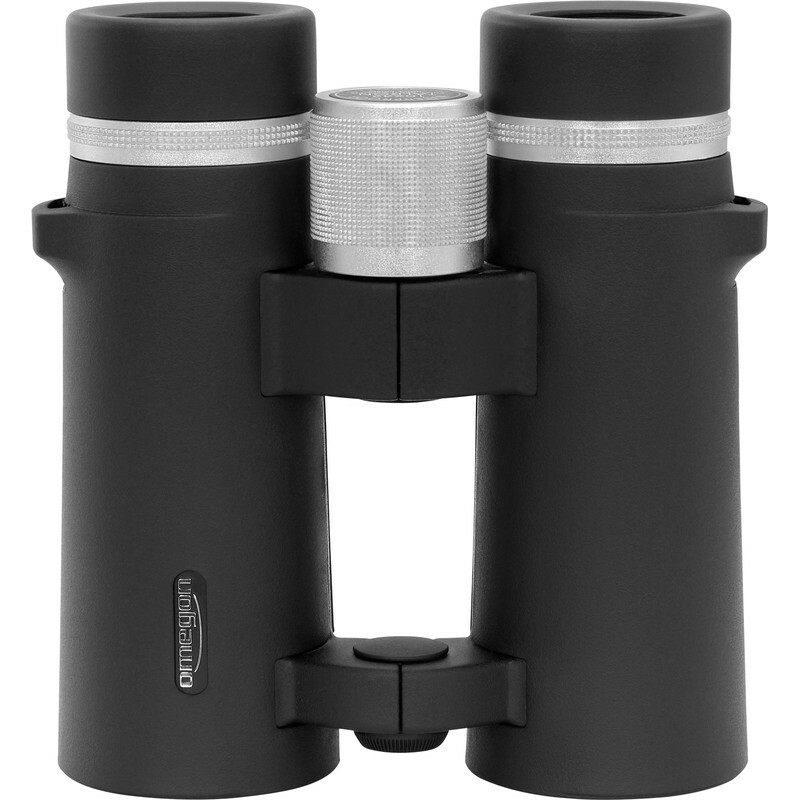 These binoculars give your eyes space and freedom! In stifling heat or in wet, cold fog - regardless of the weather, you can take your Talron binoculars out in any weather - even if it's 'raining cats and dogs'. 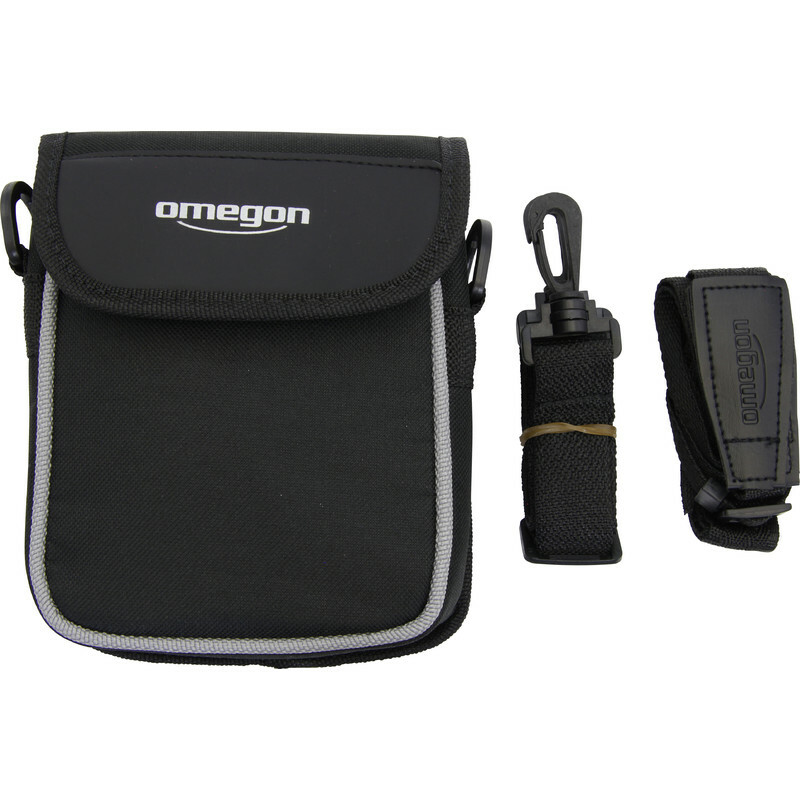 You will be glad that your instrument is waterproof and nitrogen-filled to prevent internal fogging. That's all to the good as, after all, you can't change the weather! 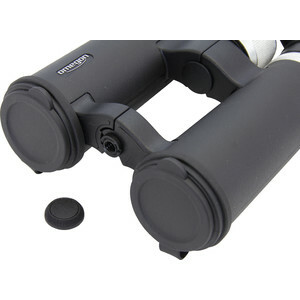 The binoculars have a new design with a practical wrap-around grip for the hands. This is a totally new feeling when holding a pair of binoculars! 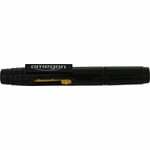 It keeps them better under control - an advantage for observing regardless of the situation. 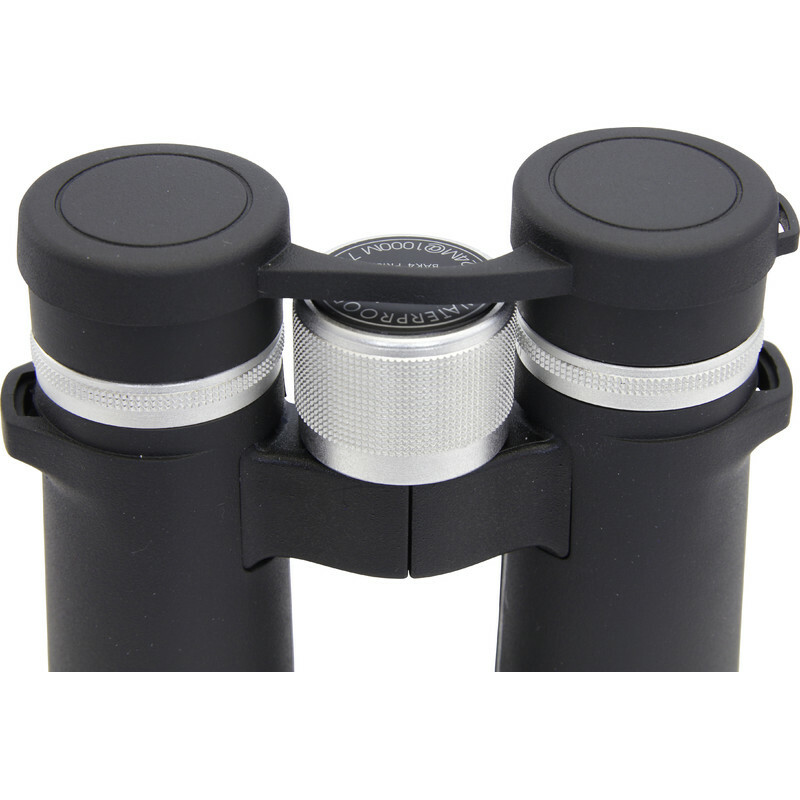 The aluminium focus ring is used to make your subject sharp, and very rapidly if needed - few binoculars can be focused as fast as a pair of Talron's. Say there is a bird a few meters away you want to observe. But your binoculars are focused at a much longer distance. Focusing using your right hand, you only need to turn the focus ring a little to the right. As this is the accustomed movement of your right hand anyway it feels very natural. 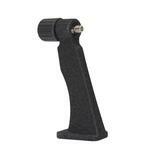 Many other binoculars have to be focused in the opposite direction. Talron binoculars are compact and very handy - and so a perfect companion on any trip. There are always so many interesting things that you would like to take a closer look at. But they are fascinating to use even in your own garden - for example, for observing a tiny wren or checking on the progress of the BBQ. Your binoculars let you discover a whole host of interesting things. Observe at close range - you will still have a sharp image at just 2 metres distance. Birdwatchers and those wanting to observe other small animals will love them. Very few binoculars offer this advantage. A bag, shoulder strap and rubber lens caps all come included with your Talron binoculars. Just wait until you can start observing - there will be many thrilling moments as these binoculars continually impress you with their incredible optics - it's just like being in the cinema! Talron binoculars have an open bridge design with a practical wrap-around grip, allowing a secure and comfortable grip. The eyecups can be twisted up for optimal observing. Each model has a tripod thread, allowing you to connect a tripod adapter. 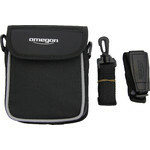 Complete set - binoculars, dust cap, nylon protective case and carrying strap.